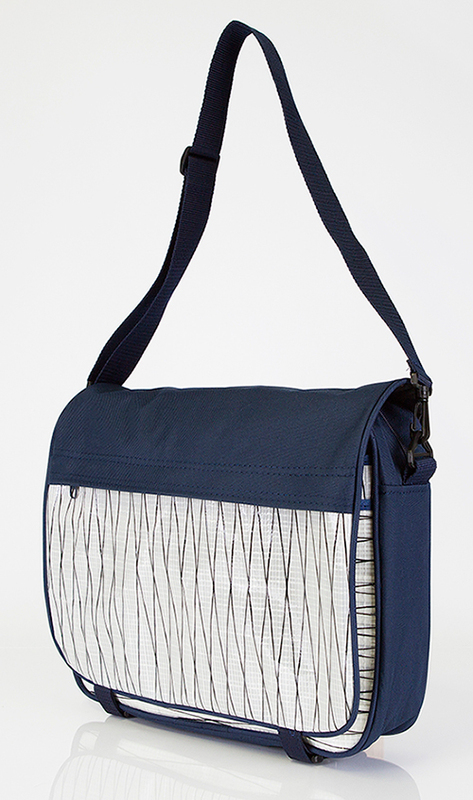 This Kevlar sailcloth briefcase is tough and lightweight. 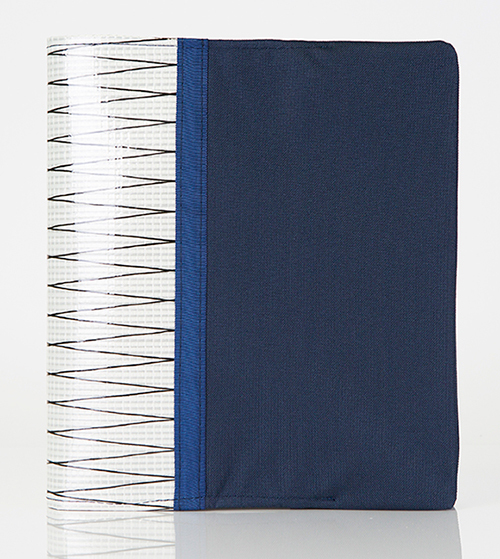 It’s “nautical sleek” and makes a great impression. 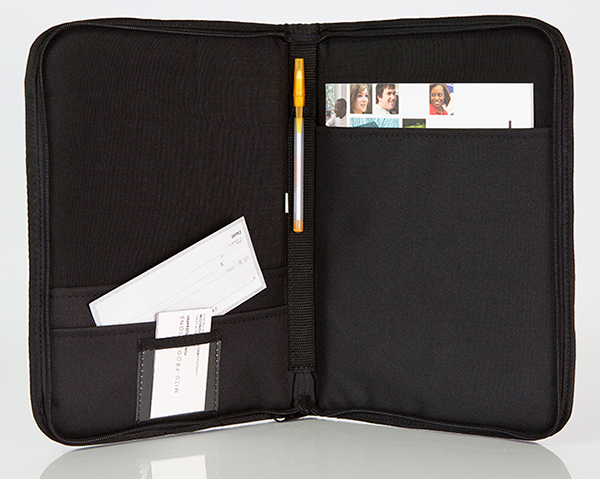 Functional in design it is built with dividers for folders on both interior sides. 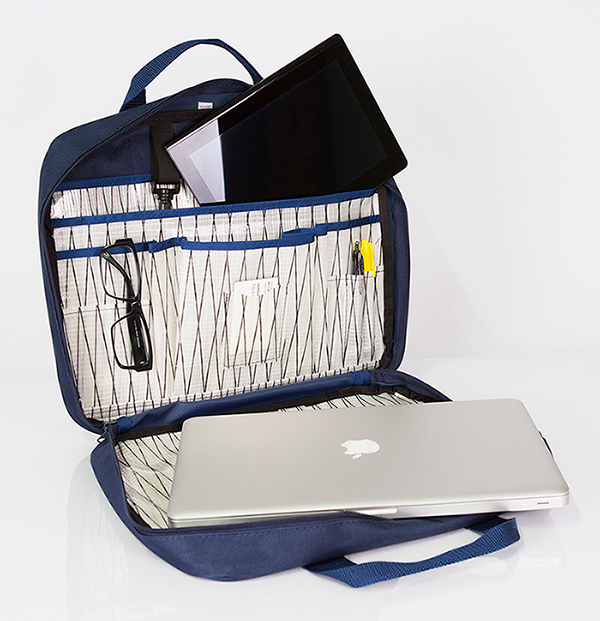 It has four larger interior pockets for added storage, a business card pocket, pen & pencil pockets, and a key clip. 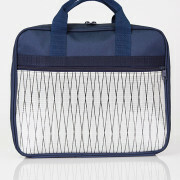 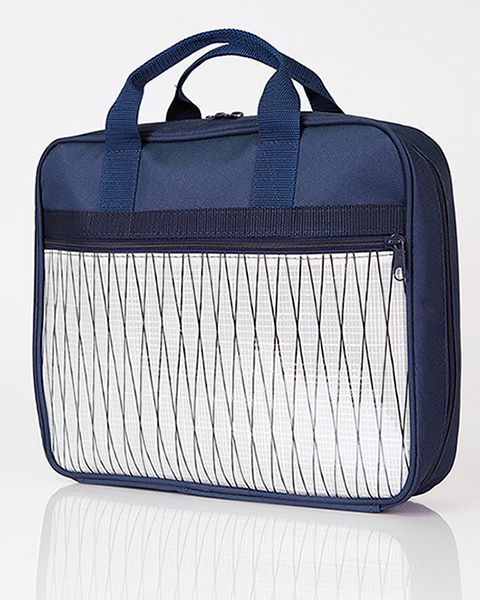 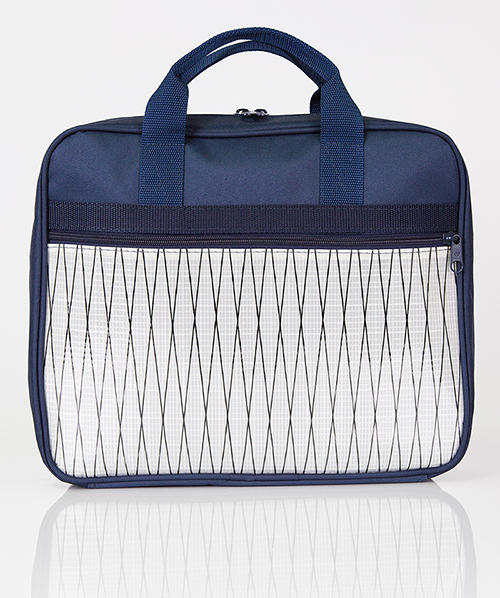 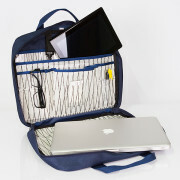 It also has one large exterior zippered pocket for quick access to important documents.